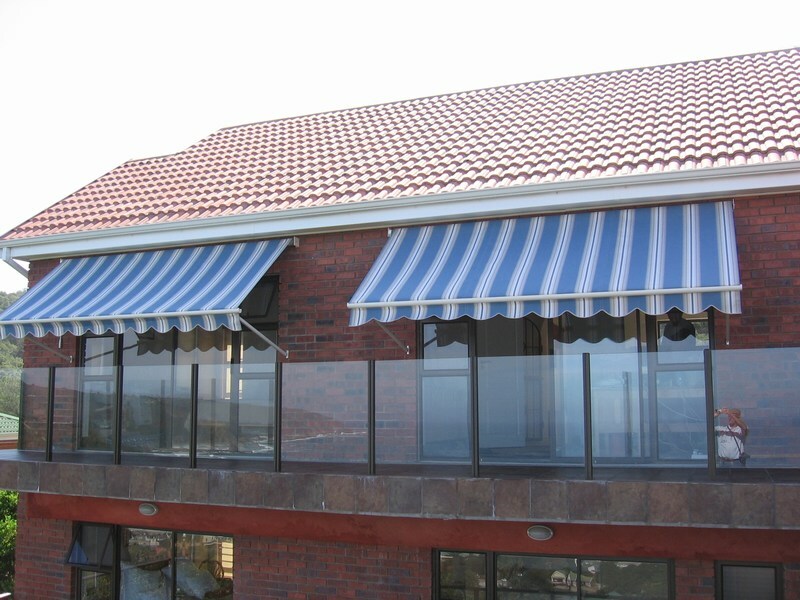 Our Folding / Fall-arm awnings are custom-made using acrylic canvas or a sun filter fabric. 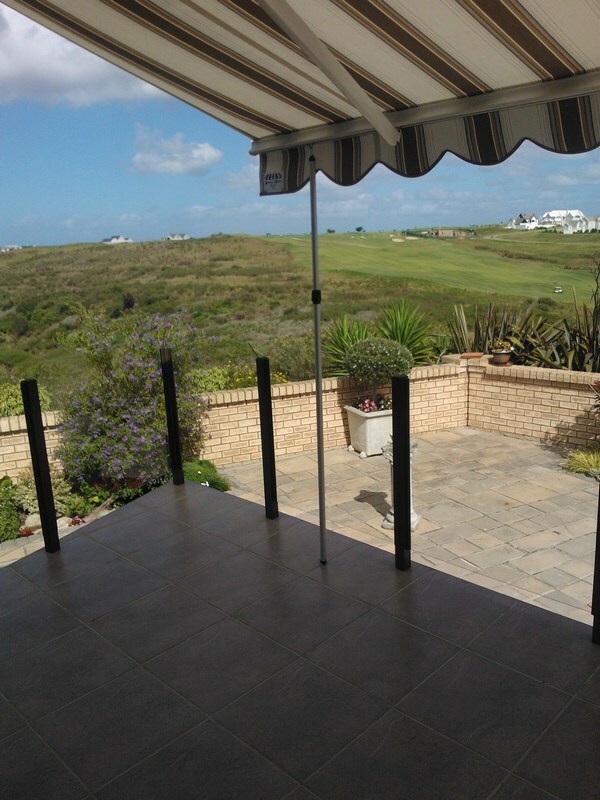 Perfect for shade or to block out harmful UV rays. Our exciting array of colours will enhance any home or business, ensuring that you get the optimum benefits and value for money. 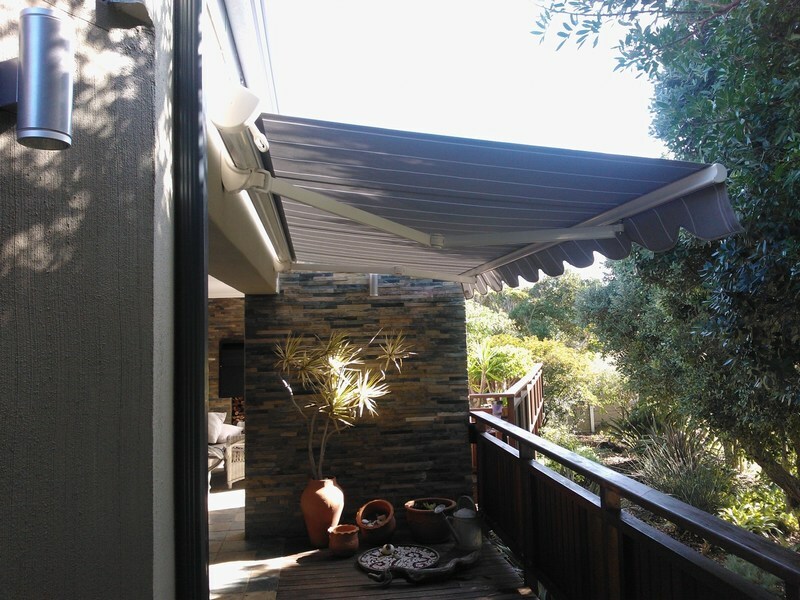 Usually crank operated, these awnings can be motorised for easy opening and closing. For further convenience wind, sun and rain sensors can be fitted.